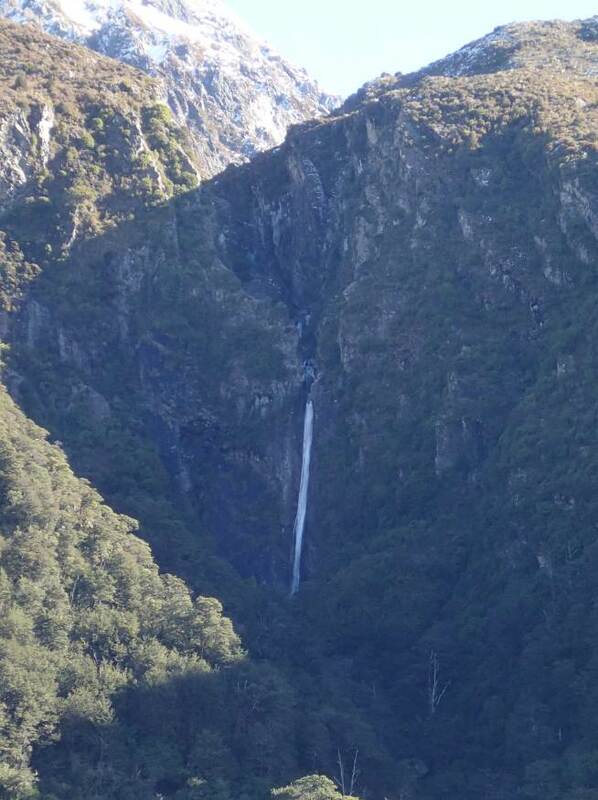 Why the NZ Canyoning Expedition 2015? SportNZ – The major backer of our expedition through a Hillary Expedition grant. Together we hope to get more New Zealanders into the great outdoors. CanyonStore – Is the go-to store for specialist canyoning equipment out of Europe. They have a massive range of stock and can get pretty much anything in, plus they ship internationally at good prices. AccessGear – Supplies a range of awesome canyoning and rope access gear in NZ, Australia, and beyond. They are renowned for their handmade bomber canyoning bags. Absolute Wilderness Freeze Dried Meals – Lightweight meals that don’t taste like cardboard! And they do some awesome adventure-racing style products too. Rodcle – Canyoning and mountain equipment manufacturer in Spain. Sweet gear! We’re stoked to announce that we’re recipients of a Sport NZ Hillary Expedition grant! Over three weeks in March, a team of six will be attempting to complete and document first descents of nationally and internationally significant canyons on the South Island of NZ. The NZ Canyoning Team includes some of the pioneering members of the NZ canyoning community and the expedition will be the first major canyoning expedition undertaken by New Zealanders in New Zealand. The international canyoning community has recently awakened to NZ’s huge canyoning potential and there has already been a French expedition here with more planned for the future. The team hopes their expedition will lead the charge for more international expeditions to NZ for canyoning. “Canyoning is one of the fastest growing new adventure sports, and NZ has phenomenal, world-class canyoning potential,” says team member Richard Bramley. 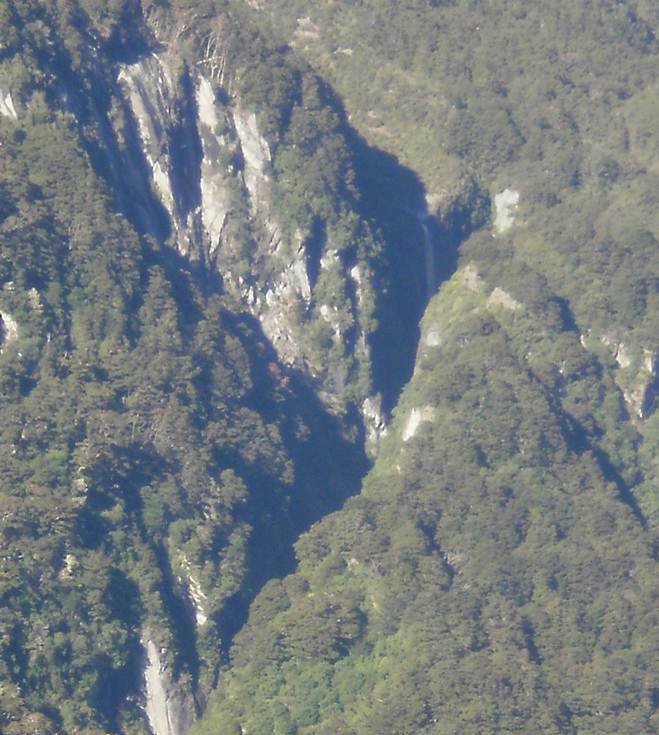 He says there was virtually no canyoning community in New Zealand ten years ago. He and his fellow team members, Daniel Clearwater, Toine Houtenbos, Annette Phillipps, Neil Silverwood and Justin Venable, have drawn on their previous experiences in caving, kayaking and mountaineering, and applied them to canyoning – travelling overseas to learn canyoning techniques from established communities. Nelson local Richard has come from a caving background. The management consultant is a part-time canyoning guide for Abel Tasman Canyons and has been an integral member of many caving alpine expeditions both in New Zealand and internationally. He was recently part of the team that made the connection between Nettlebed and Stormy Pot caves in New Zealand, resulting in one of the deepest caves in the Southern Hemisphere. Team members Daniel Clearwater and Toine Houtenbos have both been canyoning for ten years. Daniel has descended over 200 canyons around the world – of which 32 are first descents. He has kept meticulous records of all his descents since he began, which form the basis of the first NZ canyoning guide book, which he intends to publish in 2015. Toine has worked as a canyoning guide in Europe and South Africa before making the move to New Zealand. In 2010 he travelled to Japan to train with the Commission International de Canyon and wrote the Code of Practice for Recreational Canyoning in New Zealand. He is also the founder of commercial canyoning operation Abel Tasman Canyons, and has completed around 600 canyon trips in more than 100 different canyons around the world – 25 of which are first descents. Like Toine, Annette also studied with the Commission International de Canyon. Both she and teammate Neil recently completed the first descent of New Zealand’s Gloomy Gorge, which has attracted the attention of international media for being one of the most challenging canyons worldwide. Justin, an emergency and rural hospital doctor, is an accomplished international kayaker and canyoner with a background in competitive white water slalom. His passion for white water kayaking has seen him complete multiple first descents around the world and in New Zealand, including the steepest kilometre of kayaking in the southern hemisphere – the Waitaha River’s Windhover Gorge. The team plan to complete and document the first descents of what they describe as canyons of international and national significance. In addition, they plan to complete and document first descents of a number of canyons which could be descended by intermediate-level canyoners. One of the worlds fastest growing outdoor sports! At the most basic level, Canyoning is the practise of descending rivers and streams, using any combination of walking, climbing, abseiling (rappelling), swimming, jumping and sliding. Canyoning is kind of like a Hydroslide theme park, carved into stone and located in the wilderness. Anyone who loves sliding, jumping and playing in water, exploring, abseiling and technical problem solving will love going Canyoning. Though Canyoning has many similarities to Caving and to Kayaking, we do not squeeze through tight caves underground nor do we paddle any small plastic boats. We walk up to the head of the stream, put on wetsuits, harnesses and helmets then descend the canyon, doing whatever is necessary to reach the bottom, whilst having a ball and marvelling at the rugged beauty of these inaccessible places. Our overall aim is to complete first descents of a handful of internationally and nationally significant canyons. We also want to document a number of canyons that recreational canyoners can access relatively easily, in the expectation that they will one day feature in a guidebook. 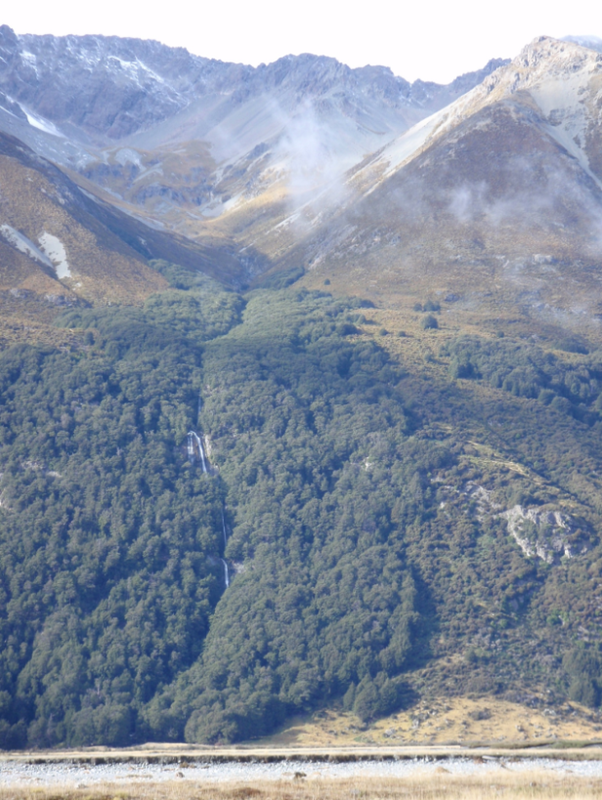 We’re keeping the specific canyons under wraps for now, but they’re spread across several regions of the South Island of New Zealand, including the West Coast, Mackenzie Basin, Canterbury and Nelson Lakes. Richard is a relatively recent convert to canyoning after first trying out the sport in 2010, but has since canyoned in many different countries and is a part-time canyoning guide for Abel Tasman Canyons. He comes from an alpine caving background, so he knows how to suffer in cold, intense environments. He’s organising the expedition but will be relying on the technical skills of his guru team mates. Dan has been pioneering canyon first descents across New Zealand since he took up the sport in 2004. He established the first NZ Canyoning web forums back in 2005 and created KiwiCanyons.org in 2010. He has clocked up over 200 canyons around the world and is working on NZ’s first canyoning guide book. 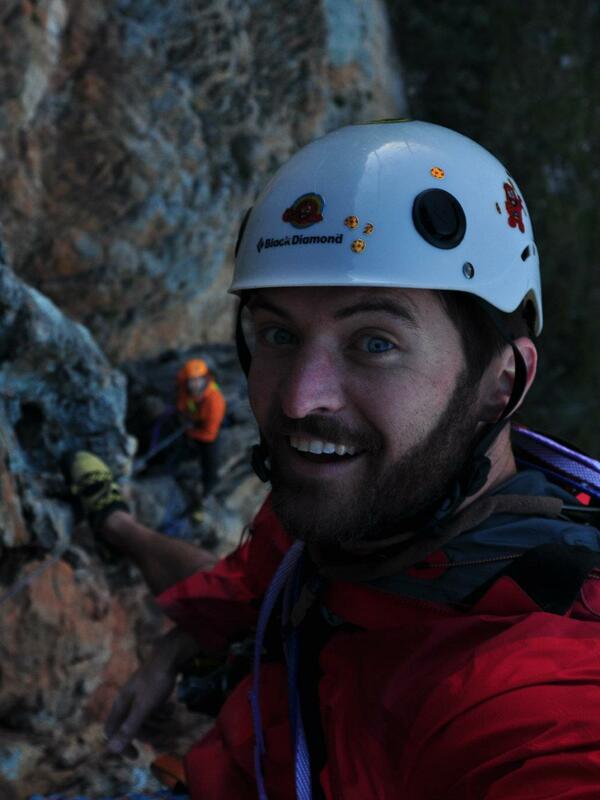 Toine worked as a canyoning guide in Europe and South Africa before making the move to New Zealand. Blown away by the amount of unexplored, potentially high quality canyons he has since done over 25 first descents. He set up Abel Tasman Canyons and is one of four NZOIA canyoning assessors. Annette has multiple seasons of canyon guiding and canyon exploration up her sleeve. She has Commission International de Canyon’s top qualification and is one of four NZOIA assessors. She was recently part of a four person team that completed the first descent of Gloomy Gorge. Neil is a freelance photographer and filmer specialising in cave and canyon photography. He has photographed canyons for Red Bull and New Zealand Geographic – including a cover story on canyoning in 2013. He’s an outdoor instructor by trade so has done every adventure sport under the sun, including a relatively short but impressive canyoning resume. JV is an accomplished international kayaker. He’s done it all, including being a US mens whitewater slalom team athlete and first descents in Madagascar, Nepal/Tibet, Africa, Patagonia, and the Amazon. Along the way he’s done plenty of epic canyoning too. A massive beat down under a waterfall is a normal day out for him, so we’ll be relying him to do all the really nasty stuff first! The international canyoning community recently awakened to NZ’s huge canyoning potential and there has already been a French expedition here (more are planned). We have organised this expedition because we want NZ canyoners to lead the charge! We believe it will be the first major NZ-led expedition. 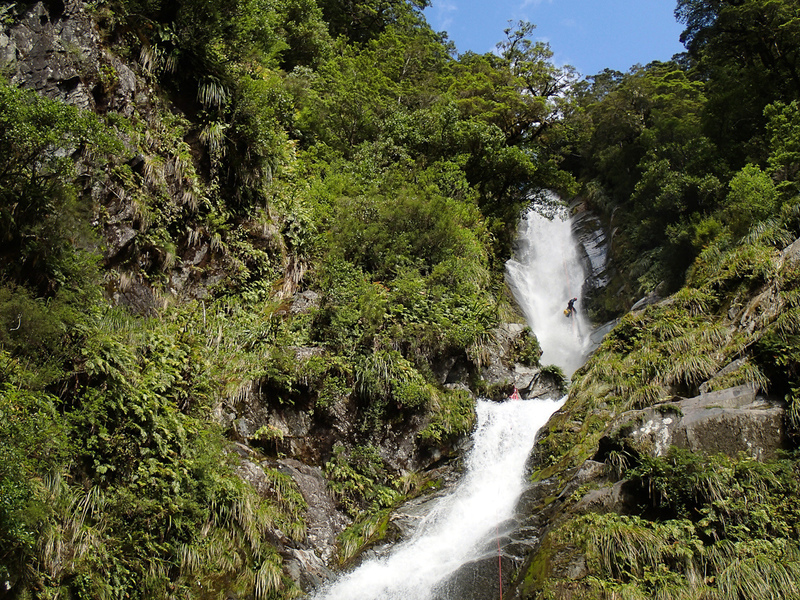 NZ has phenomenal, world-class canyoning potential. We hope to descend multiple new canyons of national and international significance. 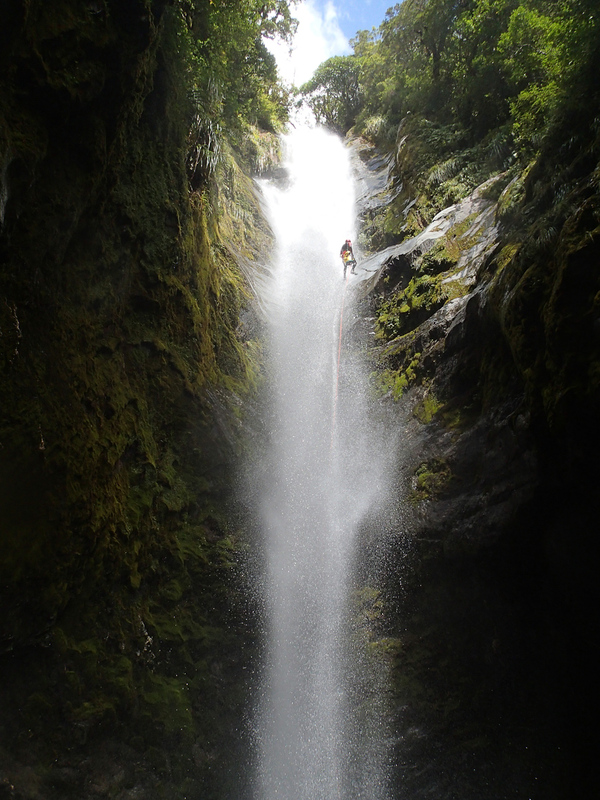 Team member Dan is devoting the first half of 2015 to writing NZ’s first canyoning guide book. This expedition should some high quality canyons to the book. 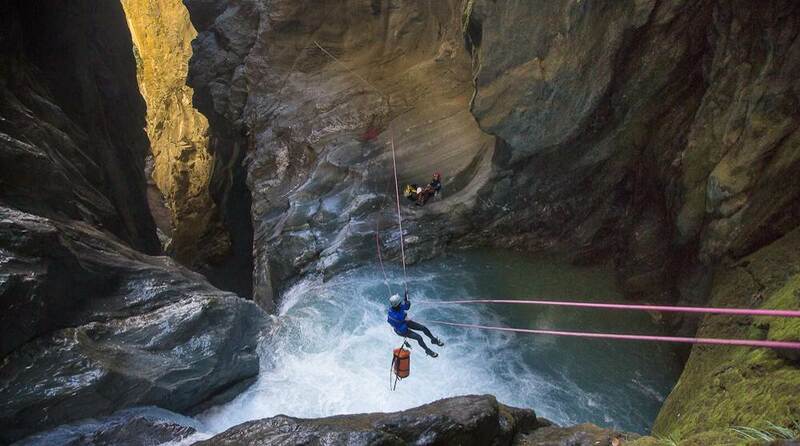 Canyoning is one of the fastest growing new adventure sports. Team member Neil is an accomplished photographer and will tell an awesome story of exploration.